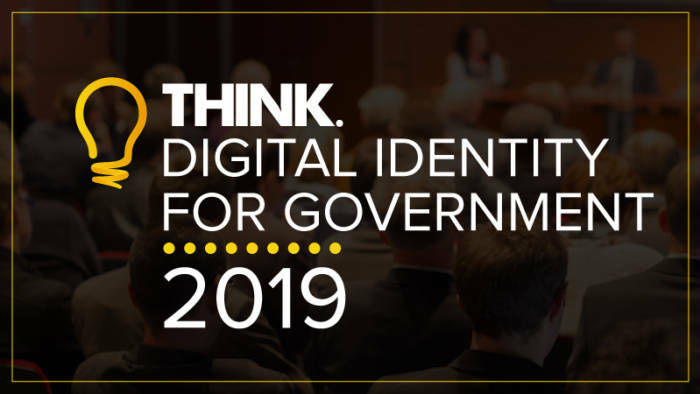 Think Digital Partners is very pleased to be able confirm that Ros Smith, Senior Product Manager Identity & Access Management at BBC will be presenting a session focusing on how the BBC have reinvented Identity Management. · Where they are going next. Ros Smith is relatively new to the world of IAM. She has worked at the BBC for nearly 19 years. Until 1 year ago she worked in Production and Editorial, having been a Radio Producer for Science Radio, Woman’s Hour and The Big Toe Radio Show; Deputy Editor of the award-winning BBC News School Report; Project Manager at BBC Media Action and most recently Acting Head of BBC Weather. She is now Senior Product Manager in Identity and Access Management and has learnt more acronyms in the last year than she ever imagined possible.